Planters Ridge, still a new kid on the wine block in Nova Scotia, has been releasing an array of clean, innovative, high-quality wines since opening in 2014. It seems the winery nails it every season with at least one wine, and in very competitive categories— last year Planters Ridge made my favourite Tidal Bay by including the little-used grape Frontenac Blanc in the blend. The year before, the winery’s Rosé killed it. And the year before that, its Riesling was a triumph. But Planters Ridge does well by off-beat wines, too. 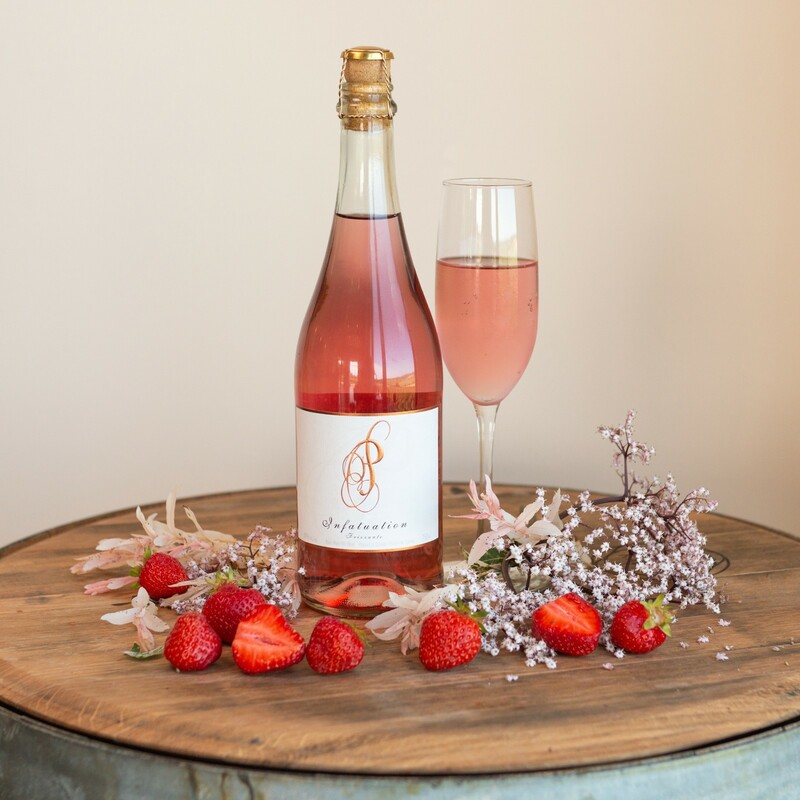 The Port Williams winery just released its latest vintage of Infatuation, a rosé frizzante, made from the German Dornfelder grape. Given that Dornfelder is known for its intense pigment, it’s impressive that the wine is such a delicate pink. The grapes were pressed whole-cluster and the must (skins, seeds, stems and pulp) discarded immediately, leaving the juice only slightly stained. Dornfelder is a smart vinifera (European species) grape to experiment with in Nova Scotia, being disease resistant and early to ripen, with strong canes and consistent yield. It is also known for its good acidity, its florality and its textural richness. Infatuation smells like chamomile and ripe, ripe raspberry. It fills the mouth with an almost-creamy apple-rhubarb experience, acidity and sweetness (only very slight) in excellent balance. It’s a no-brainer for this summer’s patio sipping. Get it while you can: supplies are limited. Infatuation ($24) is sold at the winery and at farmers markets in Truro and Wolfville, as well as the Brewery Farmers’ Market (1496 Lower Water Street) and Seaport Farmers’ Market (1209 Marginal Road).